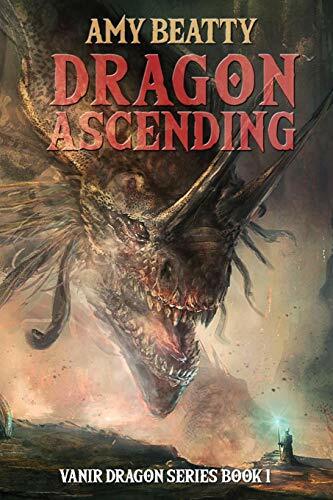 I’m up against some stiff competition, though, with the likes of Brandon Mull’s new book, Wrath of the Dragon King and Charlie N. Holmberg’s The Plastic Magician and Veins of Gold as well as other intriguing (and intimidating) books occupying the same category. Finalists will be announced in early February. Fingers crossed!